While I wouldn’t say I’m a die-hard shade of green or place me on the highest end of the scale as a Mom; I can say that since starting the Keto Diet, I’m more conscious about the foods we consume. I tend to spend more time looking at ingredients on packages. 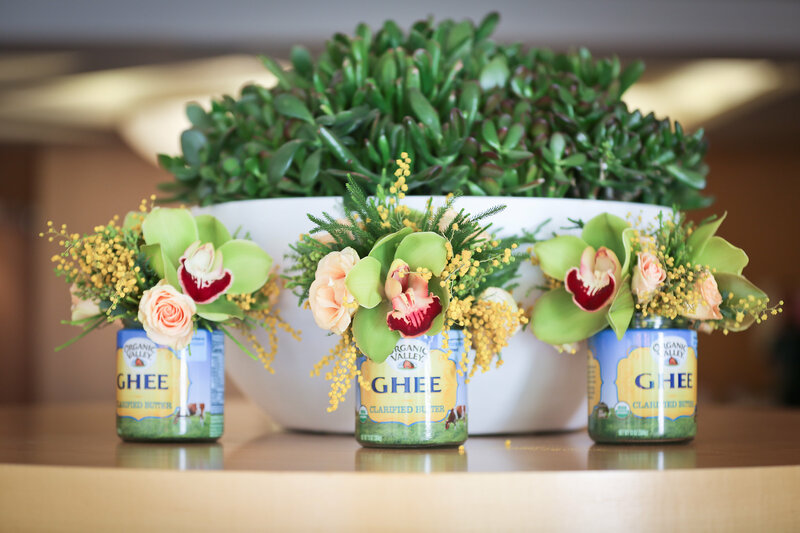 How could I not be excited about a conference with center pieces made with Ghee containers? Butter is life on Keto! That leads to the question: Why did I decide to accept the invitation to attend? This Wellness Conference promises to offer a chance to meet other like minded people on the full scale of eco-friendly in a beautiful city. My husband and I will have the opportunity to network with organic and natural brands that may well fit in perfectly with a low-card lifestyle. Plus, we will get to eat fabulous Non-GMO food for the weekend! I’d say those were reason enough, but then I read ShiftCon’s Mission Statement which spoke to my consumer heart. After countless trips to the grocery store trying to find the needle in a haystack, I want to feel like I have a voice. 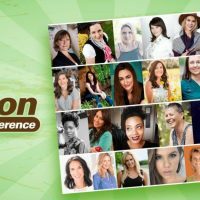 Our Ultimate Mission: The purpose of the ShiftCon community is ultimately to change the grocery store one brand at a time. 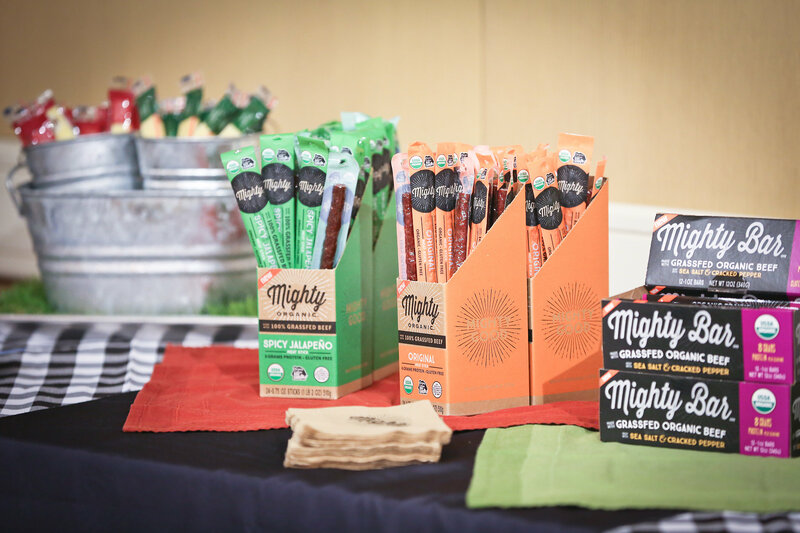 As Shifters promote better products, people will purchase better products. And thus the…ultimate example of citizens voting with their dollar. Be still my Keto heart with snacks of Grassfed Organic Beef! Then Shiftcon 2019’s Keynote Speaker was announced as actress Alysia Reiner, who is most notably known for her role on Netflix’s Orange is the New Black. Alysa will share how she’s creatively used her art to promote activism and her commitment to a cleaner, greener planet. While I can’t say that I’ve watched the Show, I can say that her compelling story makes me want to hear more. This Picture is Reason Enough to Attend! I think this Attendee and I could be friends! 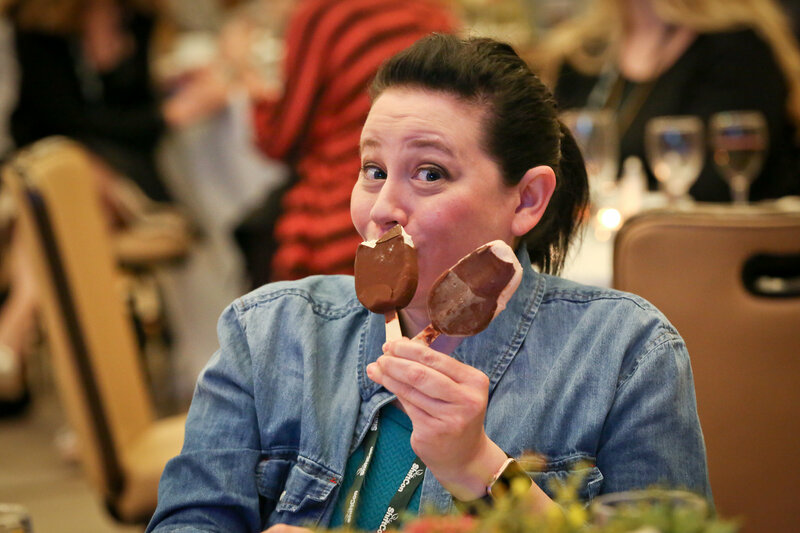 Any attendee holding two ice cream bars, with no apologies, is my kind of crowd. So random ice cream lady, if you see this post – please come find me at ShiftCon. I’ll be the one holding three ice cream bars! 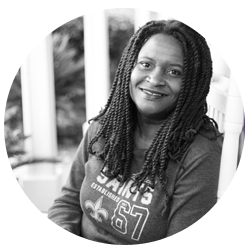 Learn more on the About Page!